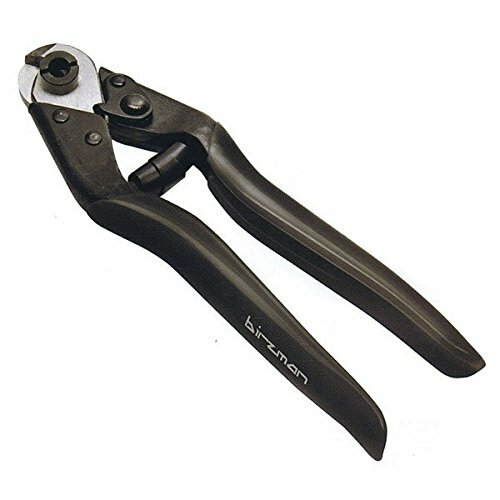 View More In Wire Rope Cutters. 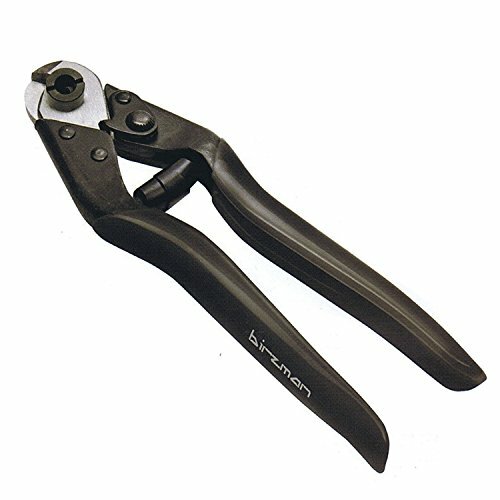 Cable cutters designed for comfort and high leverage. Integrated awl opens up pinched cable housing. High grip TPU coated handle. 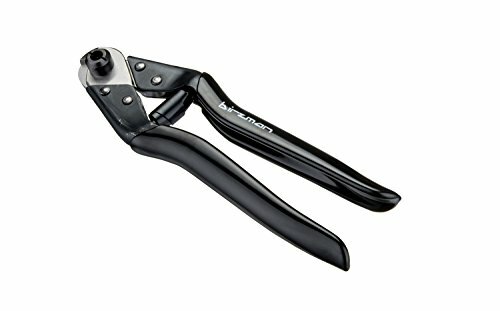 Cable cutters designed for comfort and high leverage. Integrated awl opens up pinched cable housing. 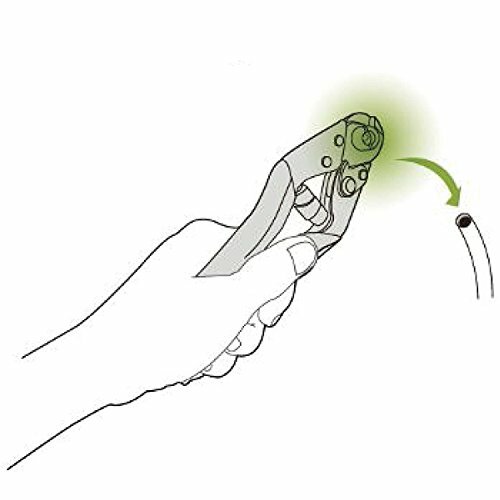 If you have any questions about this product by Birzman, contact us by completing and submitting the form below. If you are looking for a specif part number, please include it with your message.